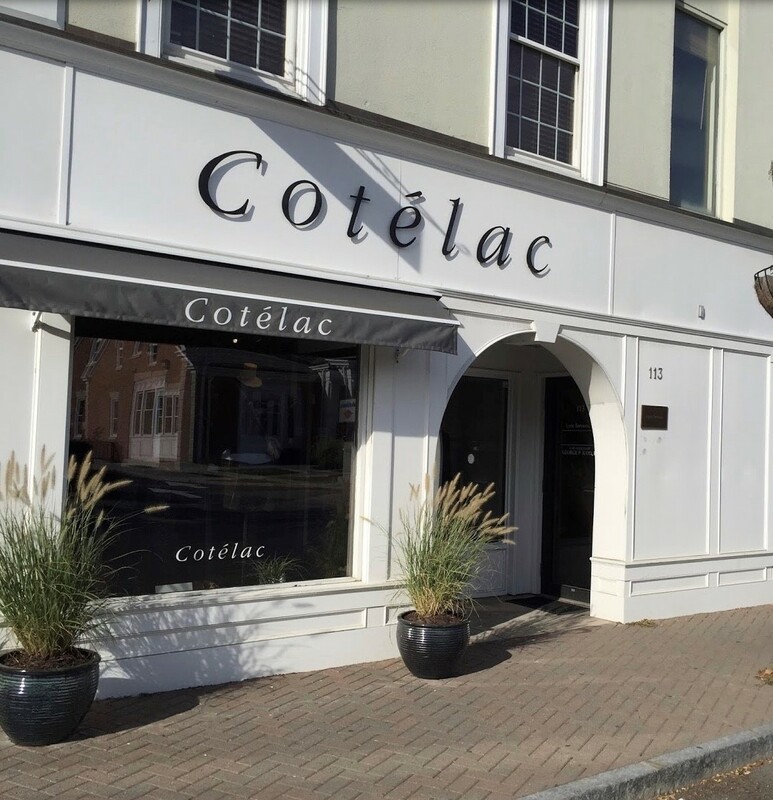 We are excited that our tenant, Cotelac, is featured as this week’s Westport Insider from the Westport Downtown Merchants Association. 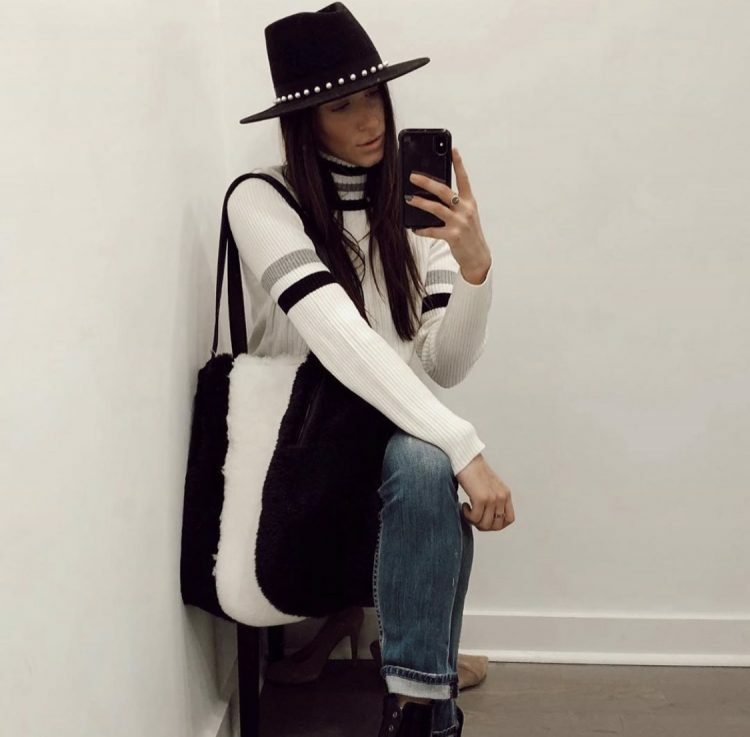 This French brand is renowned for its highly distinctive positioning in designer ready-to-wear, and has it’s CT home in one of our prime retail spaces to lease in Westport. Alexcia also highlighted that Cotelac is not just for French women, it is for everyone! It’s about finding the right piece that works for you. And, it’s the perfect brand for traveling as 70% of their clothing is machine washable. Another fun fact about the brand is that Cotelac is well-known for its partnerships and artistic commitment, in particular, with emerging artists. Of course, the DMA had to find out from Alexcia the brand’s ‘must have’ item for spring, which is the support surface dress. When shopping downtown, swing by this sophisticated retailer and see what the buzz is all about. And, if you are looking for a retail rental in Westport, you will surely be in the best company. 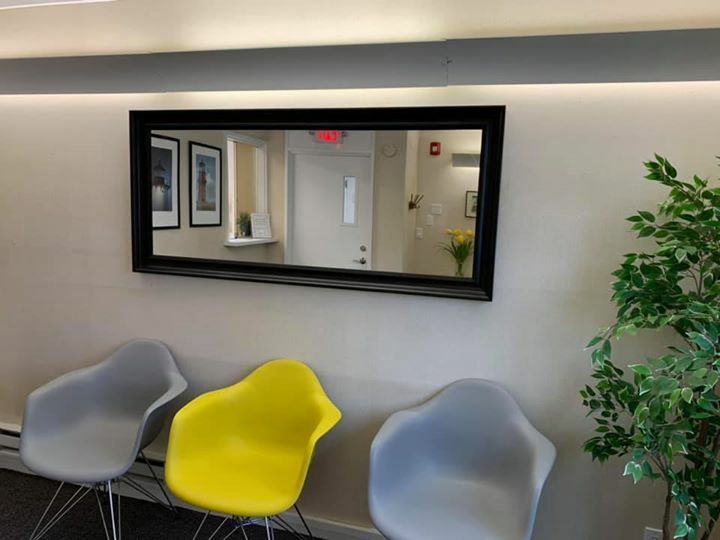 Leifer Properties, known for quality commercial office space in Westport, takes price in their open areas, exam rooms, suites, private bathrooms, kitchenettes, and definitely their reception areas. They understand that these areas, which provide a first impression to a client or customer, are extremely valuable. A well maintained and beautiful reception area will impress your visitors. 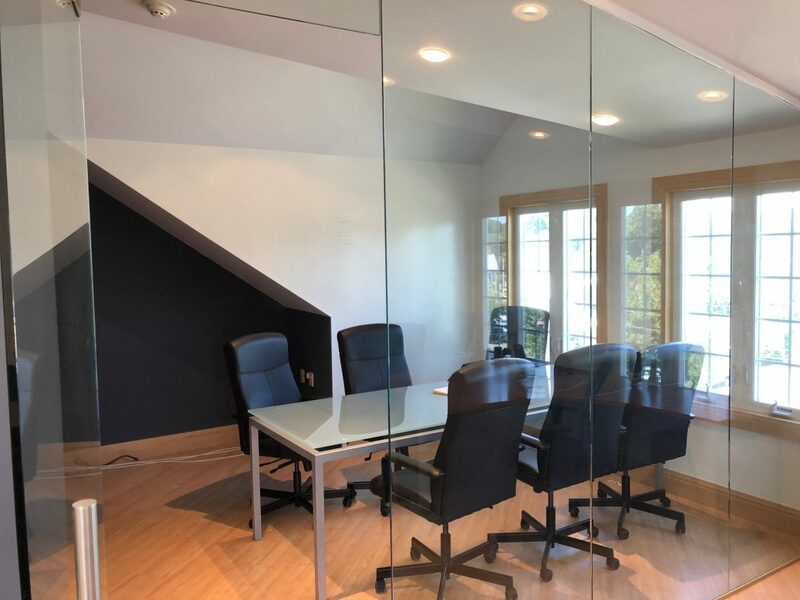 As the premier commercial landlord in Westport, Leifer Properties will work to customize the front desk look for your business or company aesthetic. 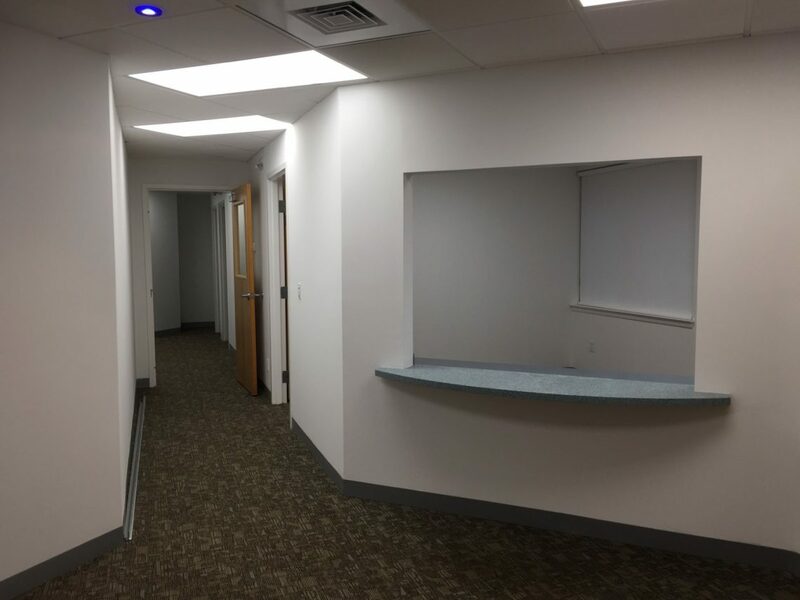 When looking for commercial property to rent in Westport, think about our building’s smartly well-maintained front-desk areas. Highlighted below are a few currently available. Whether you are looking for a commercial rental, or ready to lease retail space, here are the top 5 reasons to choose Leifer Properties as your next landlord. 5. 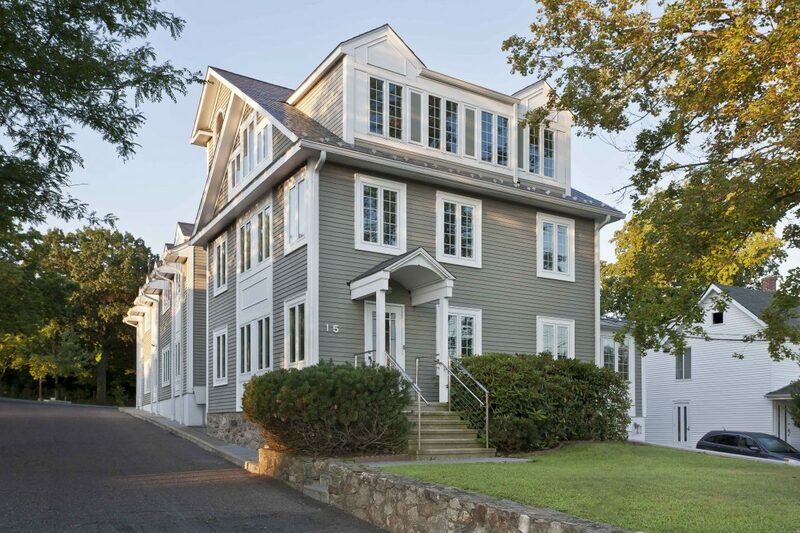 Renting space in Westport, Connecticut is ideal as you are able to enjoy quality restaurants, public beaches, marinas, golf courses, tennis courts, swimming pools, an ice skating rink, a weekly farmer’s market, The Westport Country Playhouse, and Levitt Pavillion for the Performing arts, to name just a few highlights. 4. 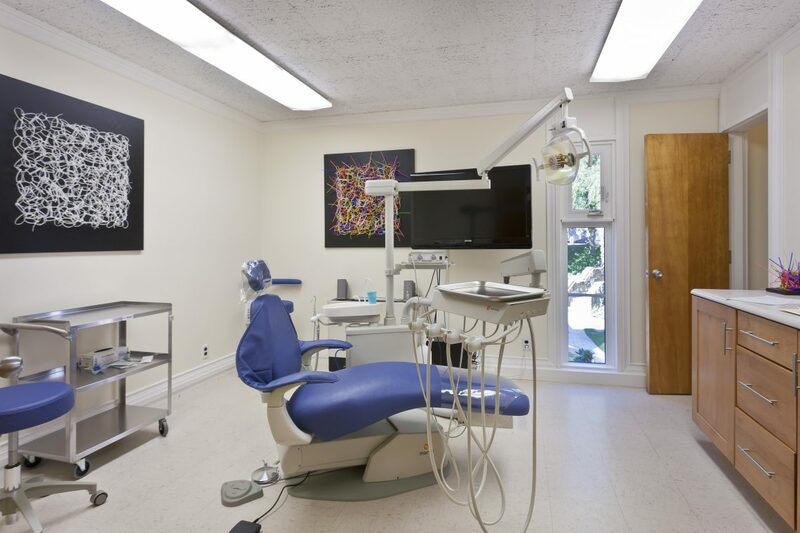 Our medical, office, and retail locations in Westport are attractive, pristine, luxurious, modern and traditional customized spaces that fulfill our clientele’s needs. 3. Our properties in Westport are energy efficient and maintained to very high standards that are constantly being updated with sustainable, environmentally conscious elements such as high efficiency climate controls and lighting. 2. 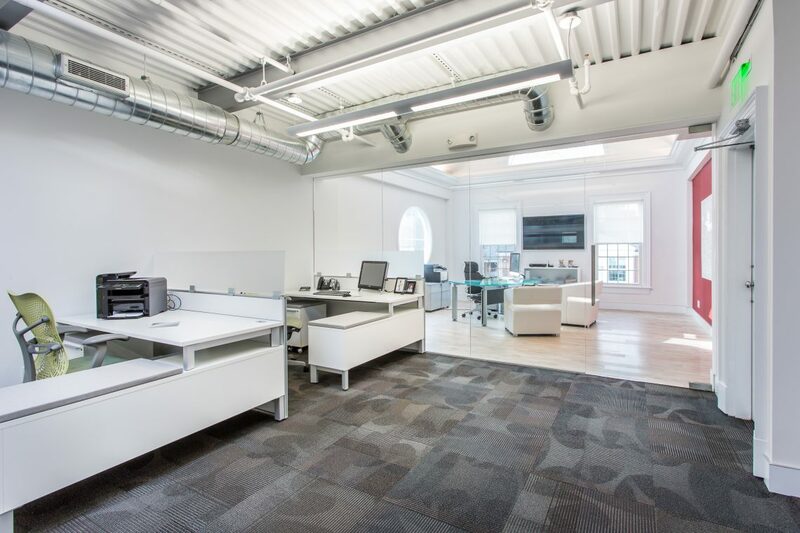 Leifer Properties has many convenient office spaces around town. Whether a renter desires to be close to the train, downtown or along Post Road, once you are a tenant you have the flexibility to grow into a larger space without incurring any duplicate charges. 1. When leasing property in Westport, you will receive the highest level or responsiveness with us as your landlord. Our tenants always deal with Leifer Properties in-house administrative and maintenance staff, and not third party property managers. Saturday, January 12th was a momentous evening in Westport. The newly built home for the town’s Chabad House had their first in-house gala. Members, friends, and community leaders were all in attendance for a night of great entertainment, food, and friendship. Local families were honored for their support, and notably the police chief of Westport, Foti Koskinas, received the Community Service Award for his commitment to the safety and prosperity of all our town’s establishments. 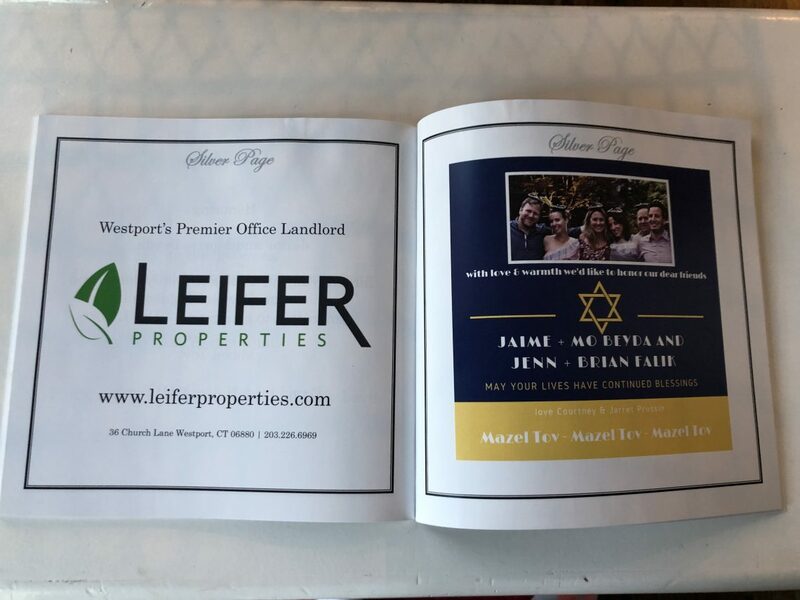 Leifer Properties was honored to sponsor the event with a full page journal placement describing our commercial spaces to lease as well as retail rentals in Westport. A handful of the event’s attendees are also our tenants. As the premier landlord of commercial property to rent in Westport, we are always happy to support our clients. Downtown Westport is one of our most popular locations. Week days, weekends, and even holidays, there is a constant buzz in the air. This upcoming holiday season is no exception, and has a heightened excitement because the Westport Historical Society is launching its’ 1st Annual First Light Festival on New Year’s Eve. A family friendly event, this year’s festival will take the place of Westport’s beloved First Night Celebration. On Monday, December 31 from 4-9pmWestporter’s will enjoy face painting, a digital caricaturist, crafts, glitter tattoos, performances, a henna artist, food trucks, vintage films, a bonfire and more activities to be announced after the Christmas holiday. Tickets are $10 online or $15 at the door. First Selectman Jim Marpe is encouraging all Westport families to take part in this fun evening. 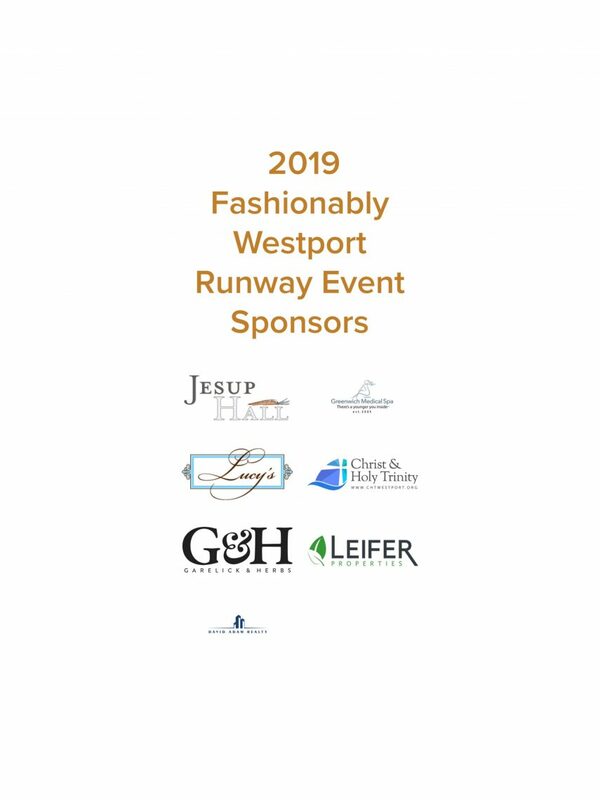 And as a longtime supporter of the Westport Historical Society, Leifer Properties is also enthusiastic. Please buy your First Light Festival tickets, and check out Leifer’s many office and retail spaces to rent in Westportas your carriage ride takes you by their properties at Post Road, Main Street, and Church Lane on New Year’s Eve 2019. One benefit to a commercial rental in Westport is being able to spend time in the revitalized Saugatuck Center. Saugatuck is the original commercial center of Westport. With the river activities, restaurants, retail shops, and proximity to the railroad and I-95; it is one of the town’s most happening locales. On any given day, you will see many executives and professionals out for lunch or coffee in this vibrant area. 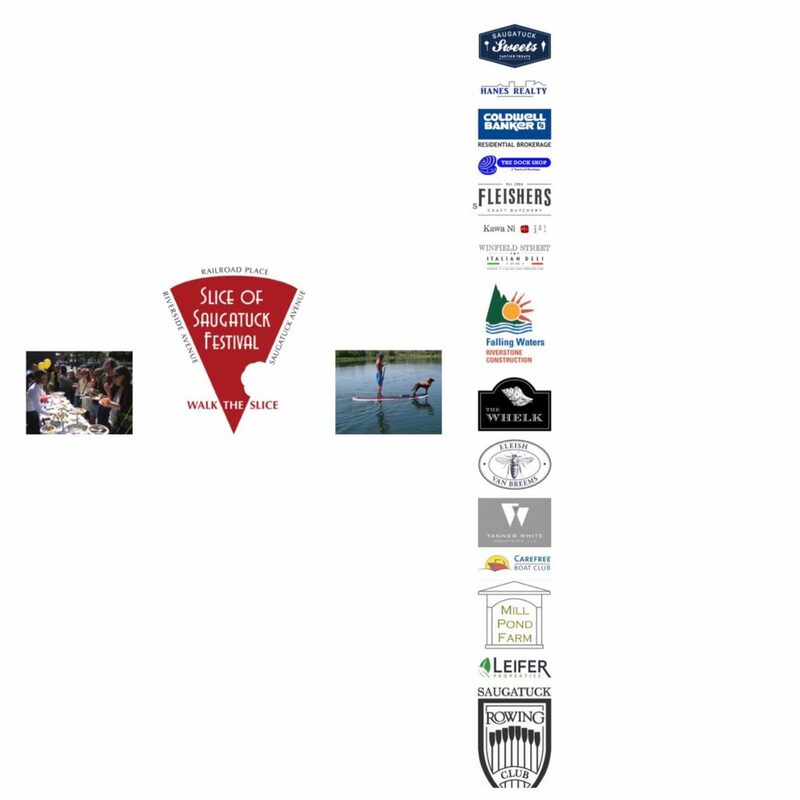 In the summertime, there are often small concerts to enjoy and the annual Slice of Saugatuck Festival, which Leifer Properties sponsors. 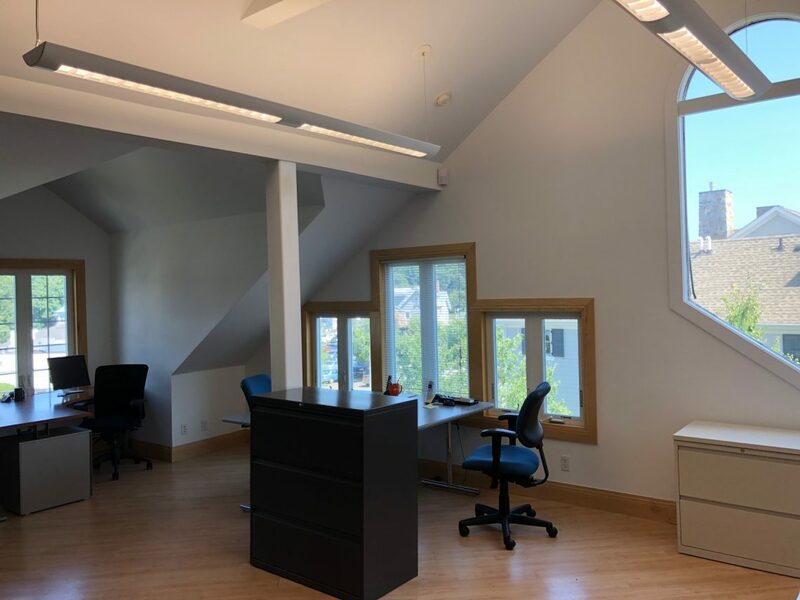 Luckily, our 12,000 square foot office building at 15 Ketchum Street has a few available office spaces for rent in Westport. 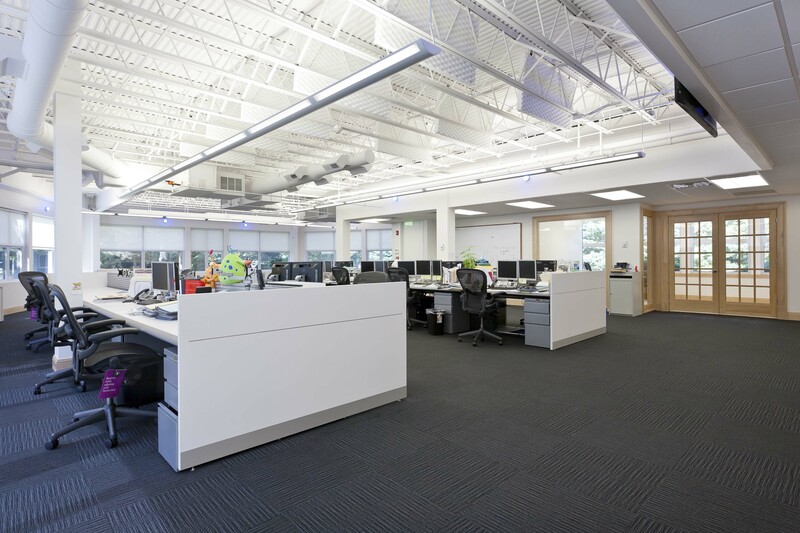 One is an office with large open bullpen, kitchen/break room, and is designed with a modern glass wall partition. The other is a 4 person office suite plus open area located on the 2nd floor. 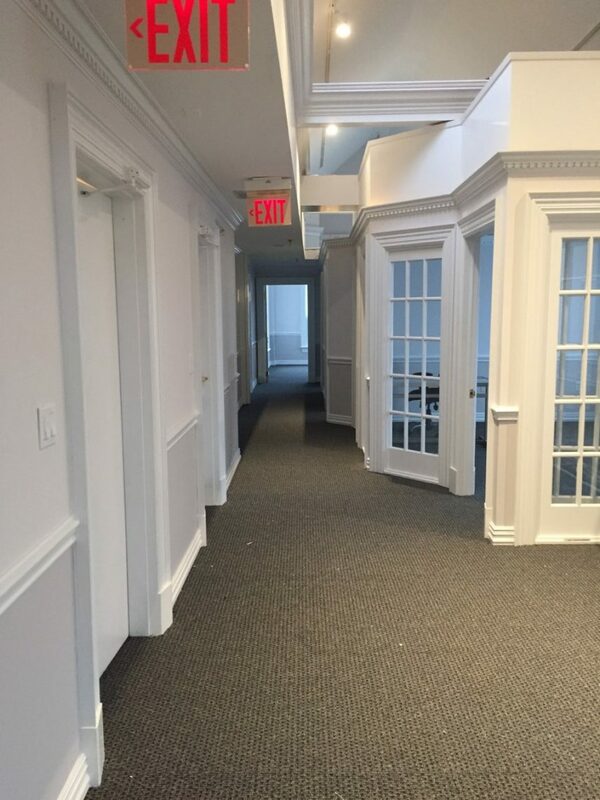 All one block walking distance to the main train station in Westport, consider leasing these quiet offices that are truly near the center of action. With the holidays around the corner, serious shopping has officially begun! Highlighted below are some of our incredible retailers who rent commercial space in Westport. There are many fabulous finds right here in our town. 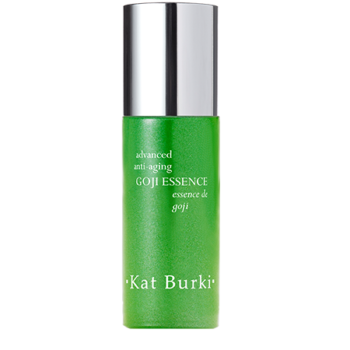 Kat Burki Skincare – Best Selling products such as Goji Essence, Vitamin C Intensive Face Cream, Rose Hip Revitalizing Serum, and more. Loved by Actress Haley Bennett and International Model Imaan Hamman. Cotelac – French brand renowned for its designer ready-to-wear. Check out their gorgeous cardigans as the weather gets chilly! 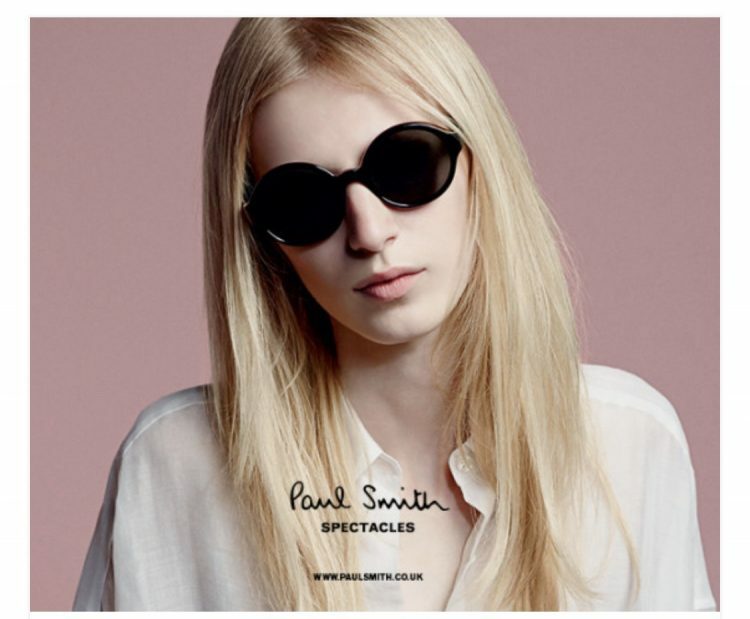 Specs – Locally owned and operated since the 80’s, you can pick-up great sunglasses and more from brands like Cartier, Thierry Lasry, and Paul Smith. 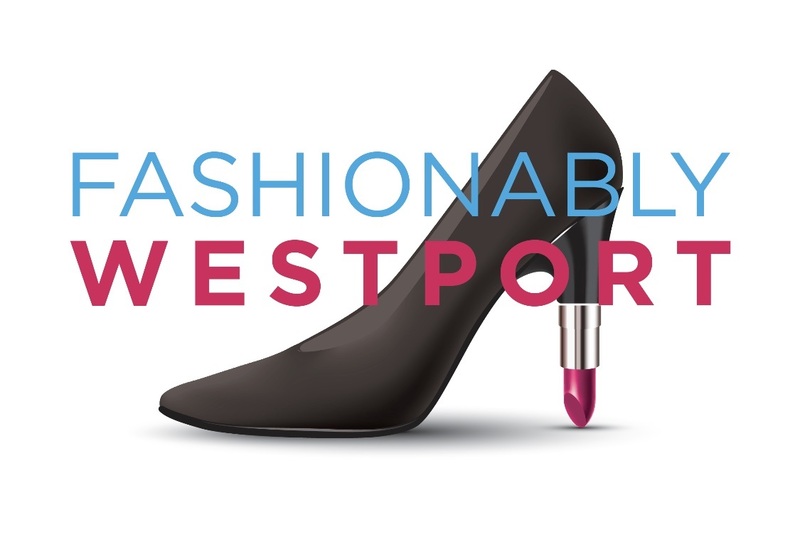 WEST – A true fashion boutique, you get West Coast cool style that works in Westport and beyond. Their Totem Salvaged Bag says it all. LeTarte Luxe – Resort wear has never looked so good! 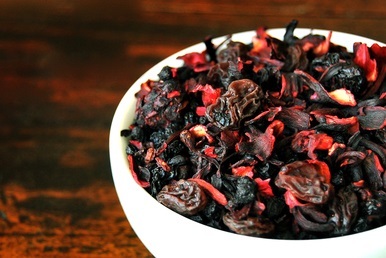 Arogya – Selling tea that makes you feel good inside and out, especially loving their best selling berry blend. Big and Tall – Don’t forget the men in your life! 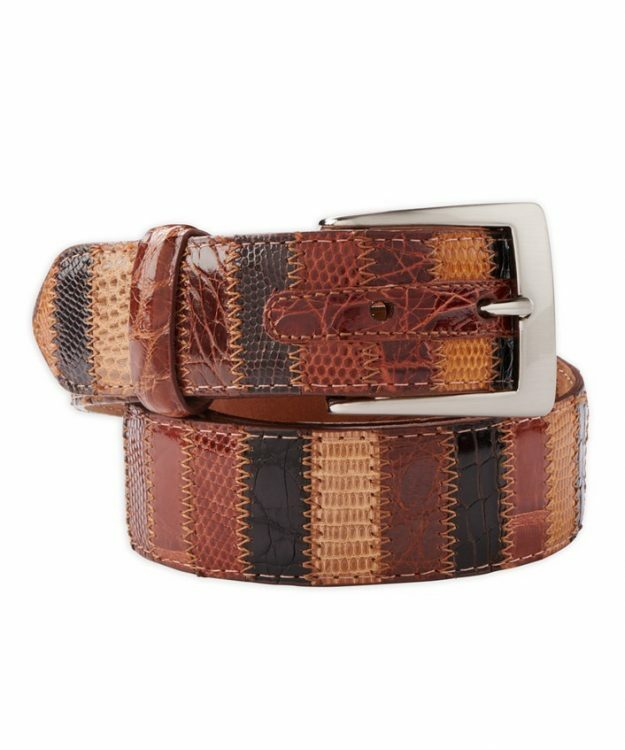 Their genuine alligator belt is unique and luxurious. Tailored Home – Simple design updates to your home is a gift for the whole family. 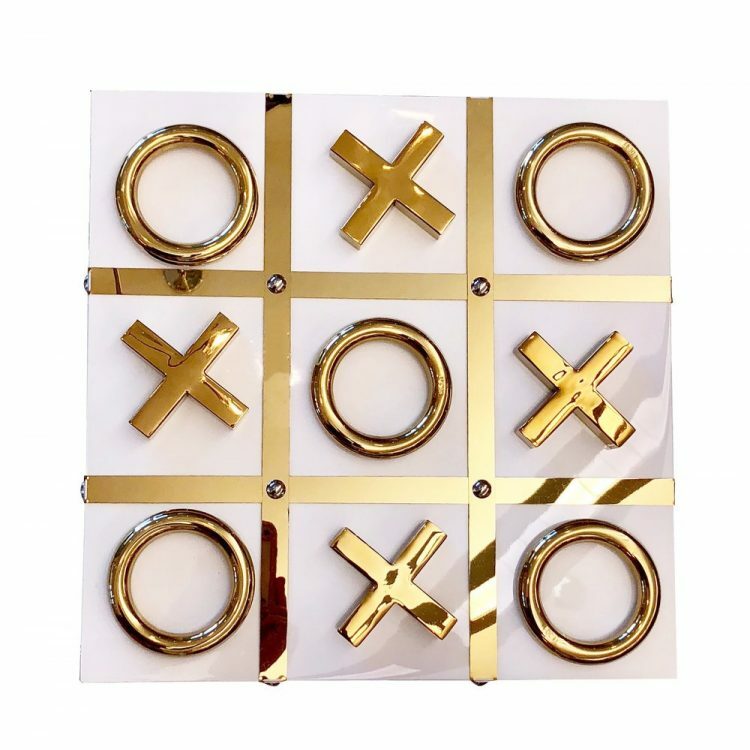 Loving the new pillows, mirrors, candle holders, games, and more! Tengda and K.C. 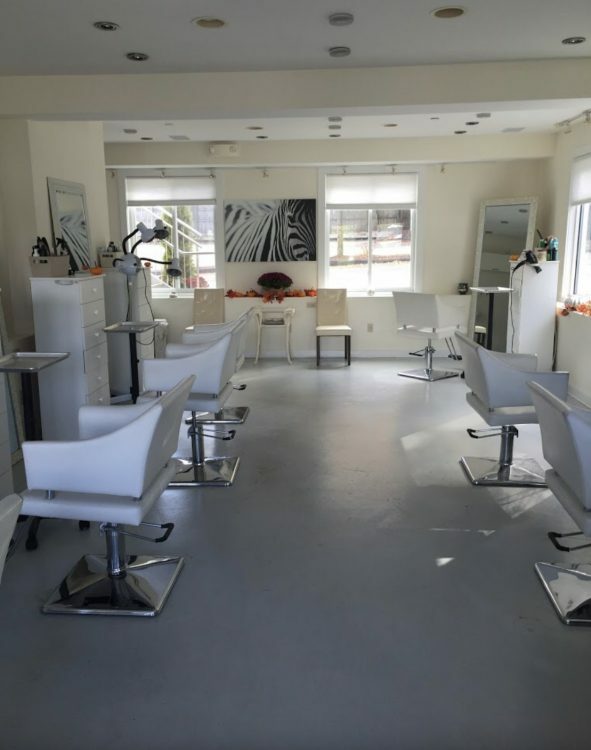 Salon & Company – Gift cards for lunches/dinners, or salon services! 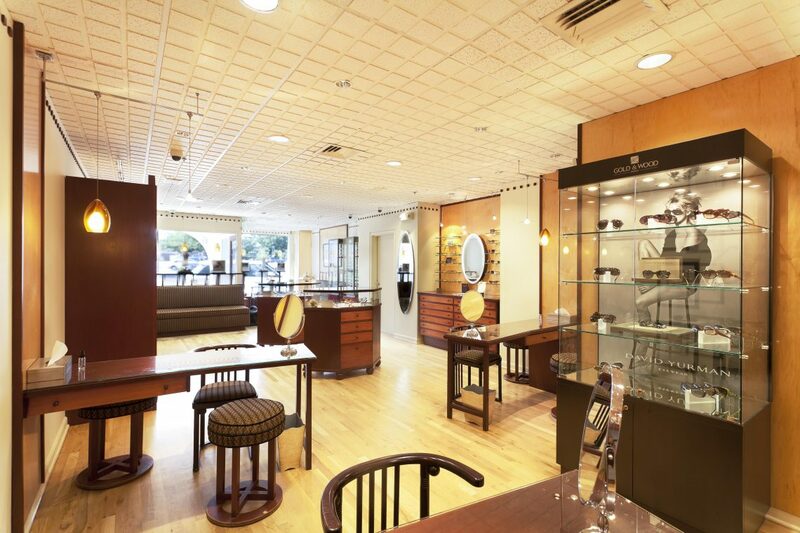 One stop shopping for high-end home design and fashion finds, look no further than Sconset Square. 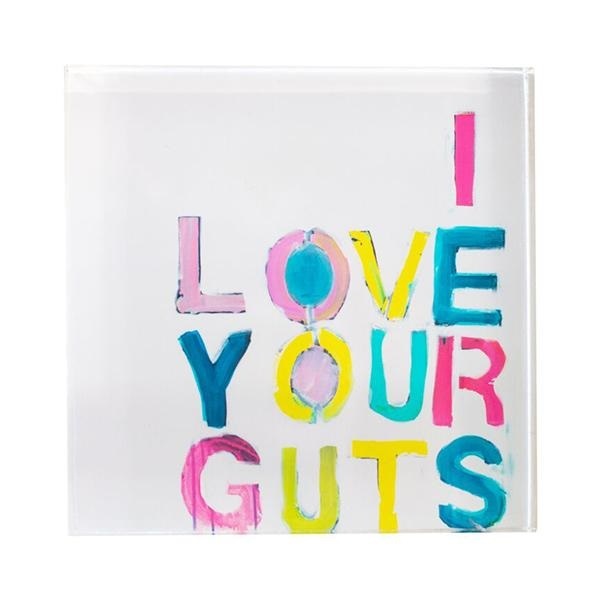 Tell them you love them with an “I Love Your Guts” Block from Kerri Rosenthal. 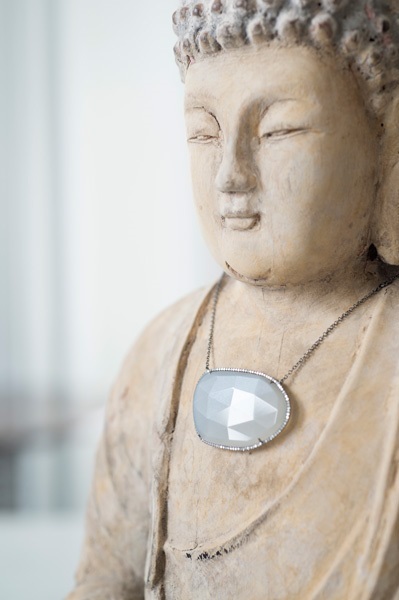 Bejewel yourself in Bungalow’s statement pendant. 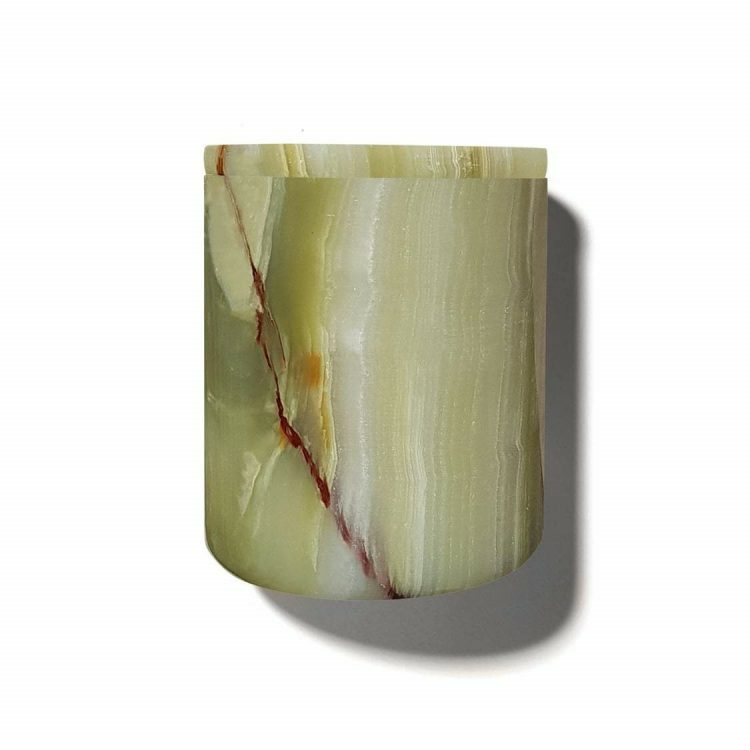 Bring beauty to any room with Bespoke Designs Luxuriate Green Onyx Candle Holder. 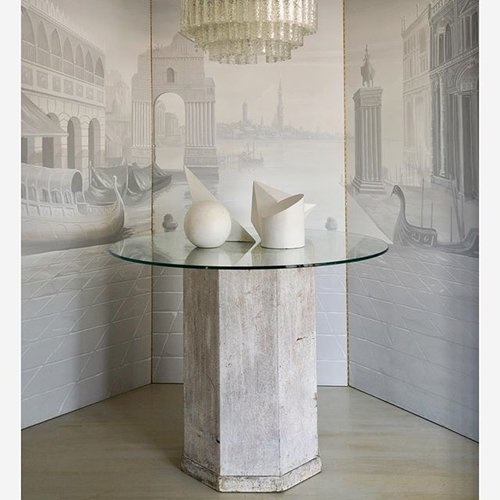 And, elevate your home style with Swoon’s sculptural decor. These businesses are the heart of our town, and thrive on local support. So please purchase presents from these locations and make the company’s and your recipients smile! With their success, we will also excite other potential businesses to pursue future commercial rental property in Westport. We believe – the more the merrier in this town!! People may think the beauty of working in Westport is ocean views on your lunch break. Others mention gorgeous sunsets over the Saugatuck River on the drive home from the office. 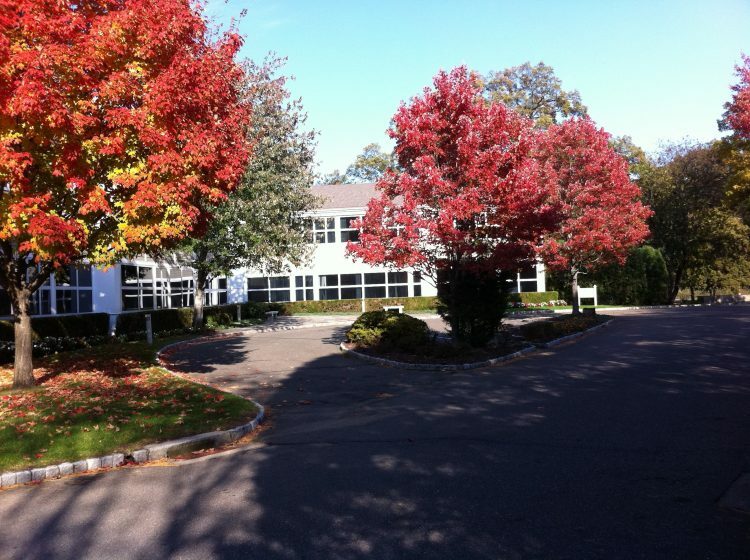 This fall, it is clear commercial office space to lease in Westport, is also surrounded by an incredible outdoor ambiance – a classic New England fall foliage. 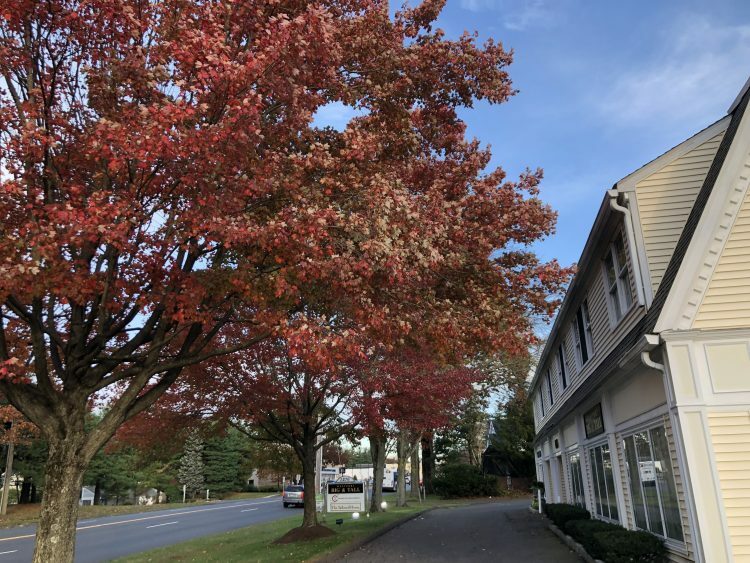 Throughout the town, bright red, orange, yellow, green, and purple leaves create an almost picturesque setting in general, and at our Westport Properties for rent. 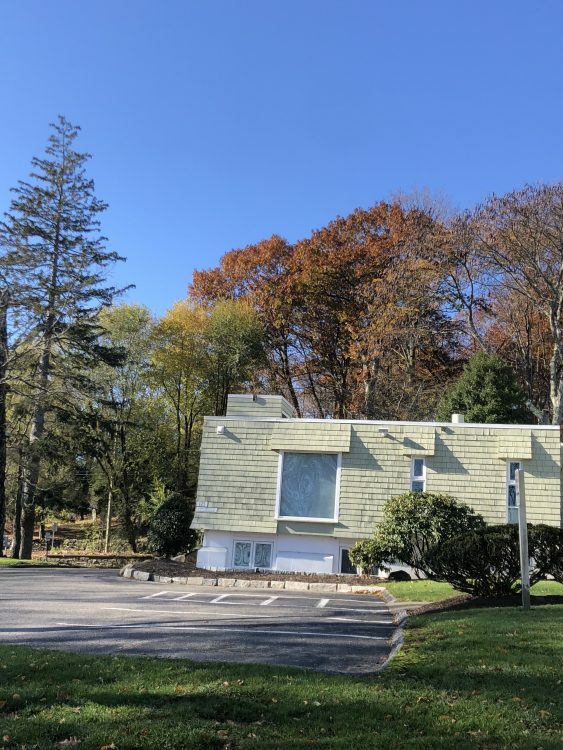 Highlighted below are some up-to-the-moment photos from a handful of properties at 125-131 Kings Highway North, One Turkey Hill Road South, 228 Saugatuck Avenue, and 15 Ketchum Street. 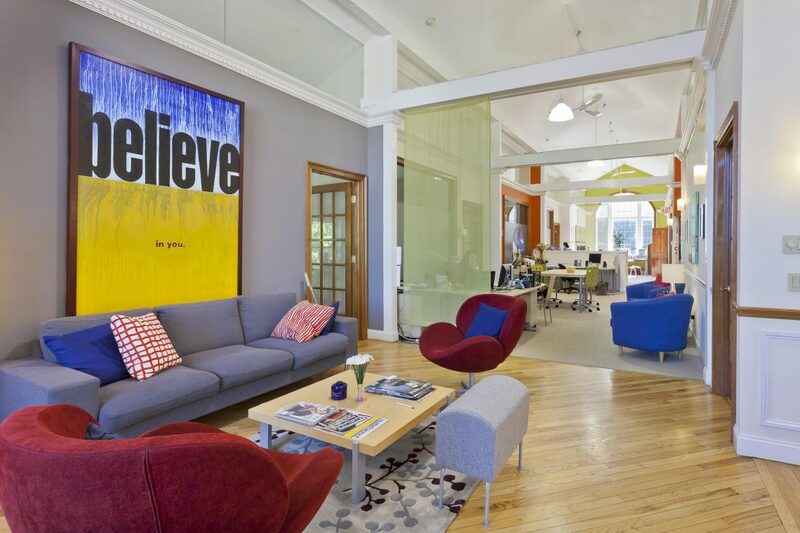 Get ready to gaze out your window while you work at one of our offices to rent in Westport.